“Congratulations. 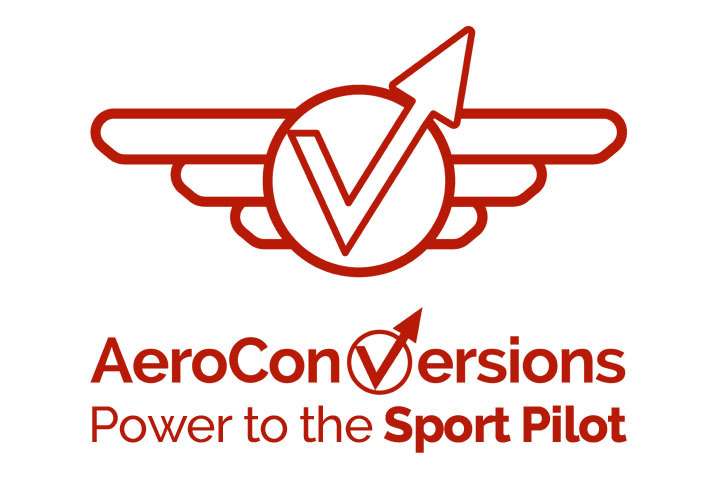 Your Aircraft is an Award Winner!” That’s the card that homebuilders around the world hope to see when they return to their aircraft towards the end of a big fly-in. Pete Van Schalkwyk found one such card on his aircraft at Sun ‘n Fun 2019! 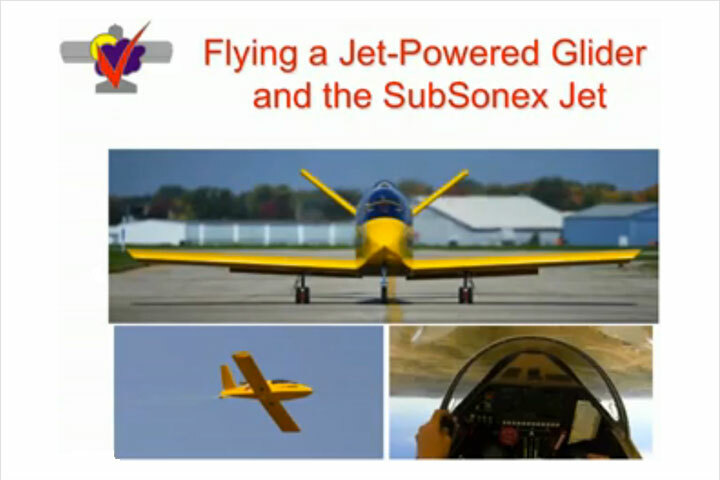 Congratulations to Pete, whose AeroVee Powered Sonex (s/n 0773) was awarded Best Auto Engine Homebuilt. 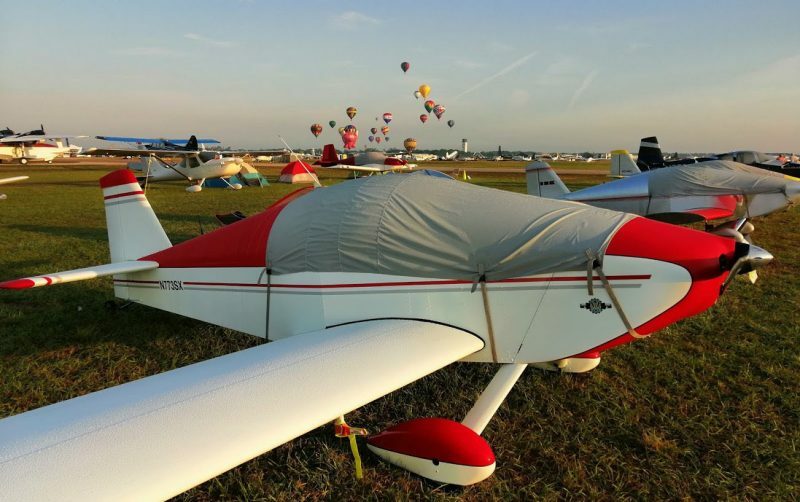 Pete and fellow Sonex builder Wayne Andrews (s/n 0035) made the trip to Sun ‘n Fun 2019 in Lakeland, FL as a two-ship formation from their home bases in North Carolina, and sent us a few great pictures after their trip: enjoy! 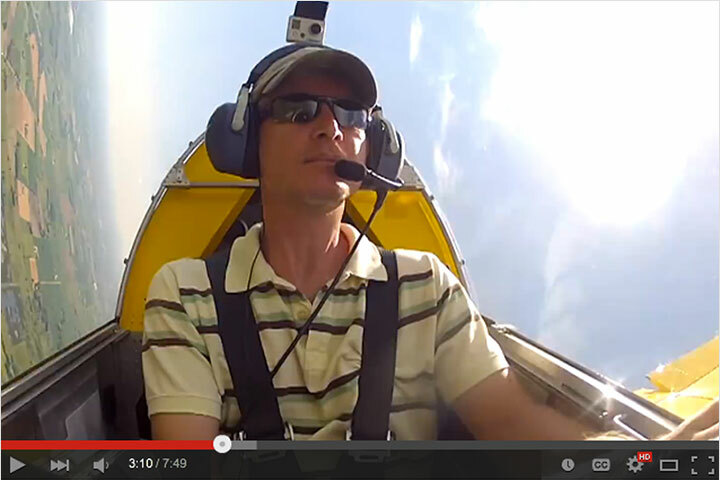 Find More Sonex Flying Stories! 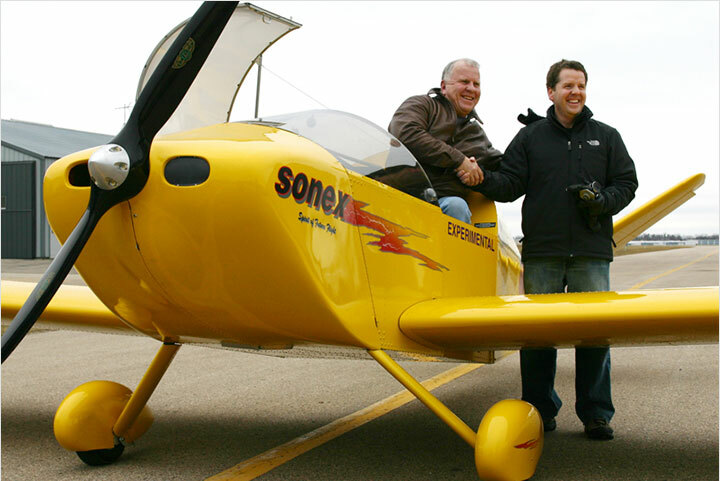 Pete Van Schalkwyk’s Sonex 773 in the foreground, and “Winding” Wayne Andrews’ Sonex 35 in the background. A view of Pete’s award-winning Sonex without a canopy cover. Long cross-country using the buddy system: Wayne on Pete’s left wing. Sunrise in homebuilt camping at Sun ‘n Fun 2019. The route for Pete and Wayne’s Excellent Adventure to Sun ‘n Fun. 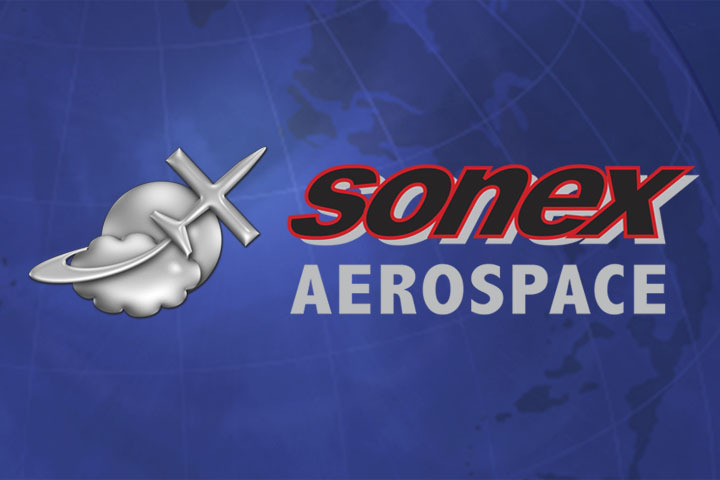 Performance enroute: Hard to beat the Sonex/AeroVee combination of economy and speed!